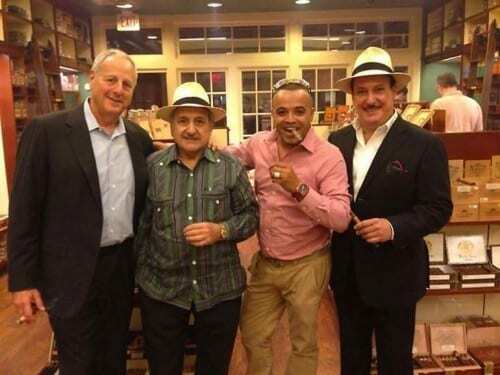 This fall, Fuente will release the Fuente Fuente OpusX Series “Heaven and Earth” consisting of three rare vintage cigars: Purple Rain, BBMF and Tauros the Bull. These extremely rare vintage cigars are presented in limited edition travel humidors produced by Prometheus. 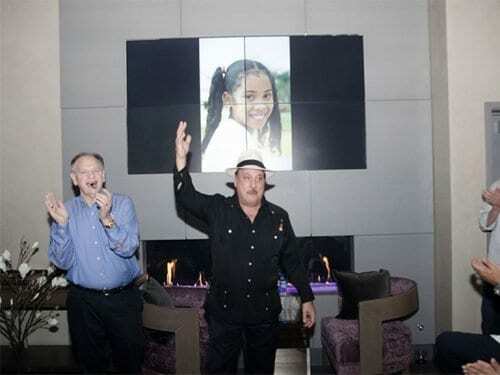 A portion of the sales proceeds will be donated to the Cigar Family Charitable Foundation, which helps poor children in the Dominican Republic. 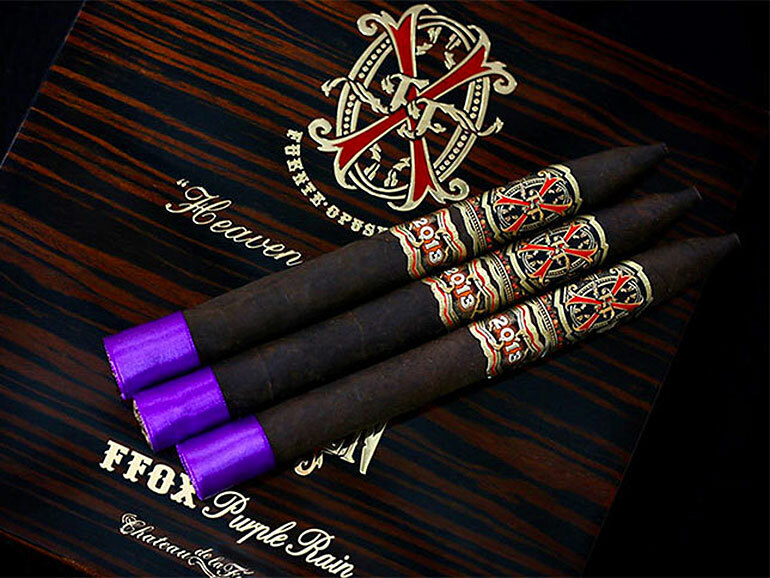 The Fuente Fuente OpusX Serie “Heaven and Earth” Forbidden X Purple Rain (pictured above) will retail for USD 45.00 per cigar and comes in limited edition travel humidors of ten cigars (USD 450.00). 300 Boxes of this release will be available. 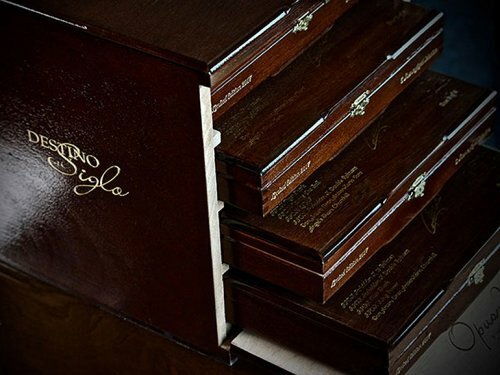 The Fuente Fuente OpusX Serie “Heaven and Earth” BBMF costs USD 75.00 per cigar and comes in travel humidors of ten cigars with 300 boxes produced. Tauros the Bull carries a MSRP of USD 60.00 per cigar with ten cigars / travel humidor and a total of 300 boxes released. 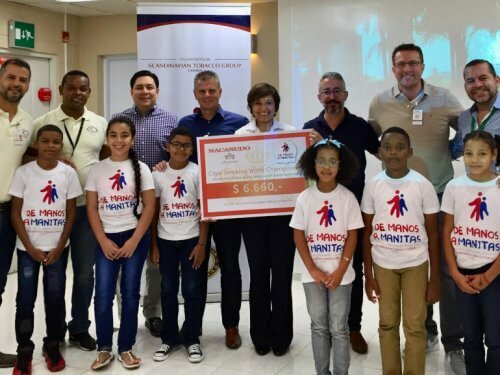 Charity & Community Award 2017: General Cigar Company Inc.